The Waitt Institute has been operating in Barbuda since 2013, working to protect and manage the island's ocean resources through the Blue Halo Initiative. 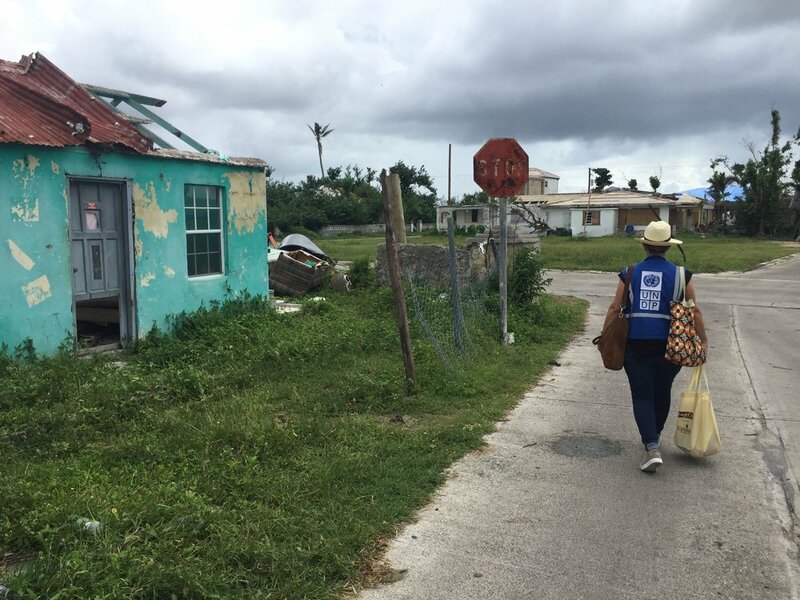 When Hurricane Irma struck Barbuda in the early morning hours of September 6th and left the island decimated and uninhabited, Waitt re-purposed its resources to provide essential relief and recovery services to the Barbudan community. 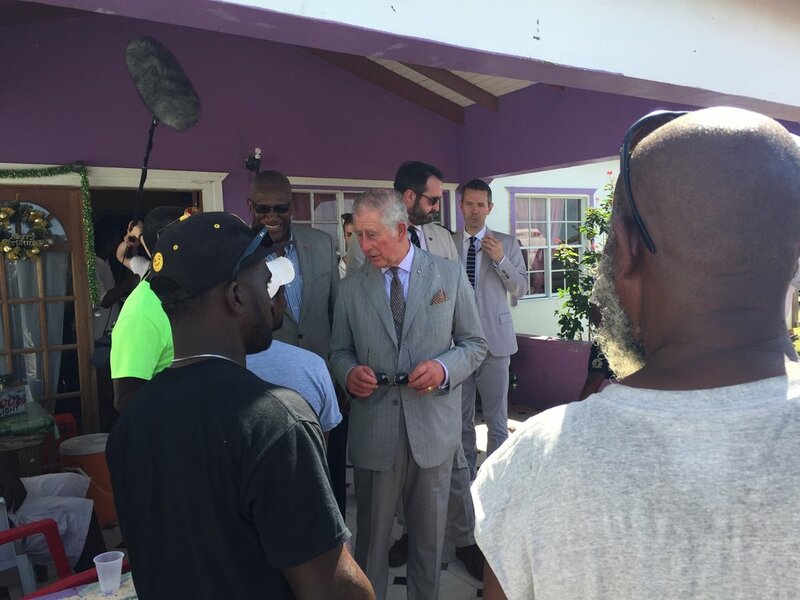 Waitt brought in GER3 representatives to manage the recovery operation on behalf of Barbuda Recovery and Conservation Trust, which has pledged over $650,000 to assist affected populations. With support from GER3 day-to-day operational leadership, the BRC Trust operation has employed over 30 Barbudan workers, transported 828 people back to Barbuda and provided over 300 people with social services. Waitt programs also helped to support two Barbudan restaraunts, sponsored over 80 Barbudan children living in Antigua to attend a swimming and football camp, and helped to feed and shelter over 130 dogs abandoned on the island after the storm.